Authorization vs. Pre-Authorization - What's the Difference? Authorization vs. Pre-Authorization – What’s the Difference? The term, “Authorizations” in credit card processing can mean different things to difference merchants. There are pre-authorizations, purchases and captures. We will explain the difference for you in easy to understand terms. Also commonly referred to as a “pre-auth” or “auth-only”, is a pre-authorization that places a hold on your customer’s credit card for a specified dollar amount based on a projected sale amount. This guarantees you access to their credit limit for the specified amount. This is important for you to know to avoid an unpleasant experience for your customer. Let’s say your customer has a $1000 credit limit and they owe nothing on the card. You place a $750.00 “pre-auth” on their card. Their credit limit is reduced to $250.00 once you receive an “Approval Code” for later use. The funds are frozen even though you have yet to charge the customer. The customer won’t see the transaction if they look at their account online. But, they will see their “available balance” decreased. Merchants are guaranteed those funds for up to 7 days, but must process a “Capture” in order to actually collect the funds. 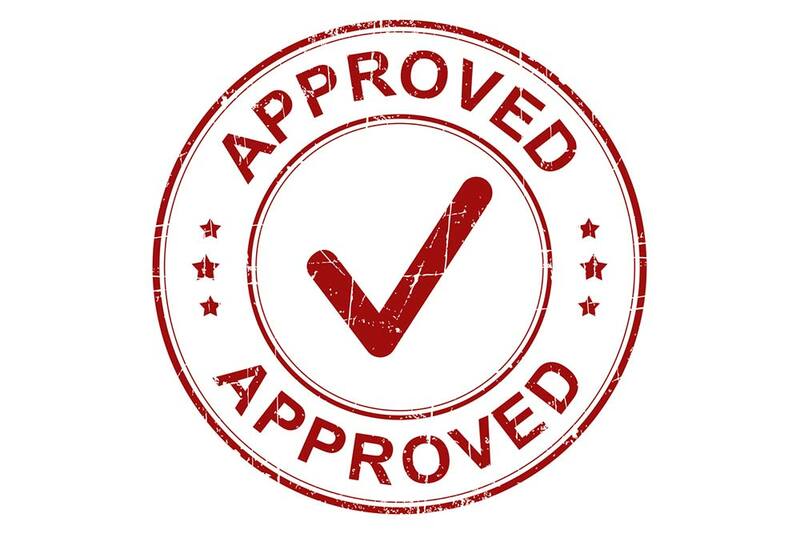 The original approval code can be used for up to 30 days, but it is possible for the funds to no longer be available after 7 days as the freeze will have expired and the customer can then use their card up to the full credit limit. Sometimes also referred to as a “force sale”, a capture is the second step of the pre-authorization process. The merchant, using the original Approval Code from the pre-auth, is now processing the transaction for the actual amount of the sale. Merchants are not locked in to a specific amount. An example would be, a limo company obtains a pre-authorization for a ride expected to cost $480. However, the trip goes longer than planned and the actual charge is $600. Under this scenario, it is possible that the capture might be declined as only the pre-authorization amount of $480 was guaranteed. In this case, you might try running the $480 for the original amount and charging the additional amount in a second transaction to collect the balance due. These transactions are also referred to as “sale” or “auth+capture”, a Purchase is the most common payment request type. It can be seen as a pre-authorization and capture combined into a single transaction. The merchant simply enters the desired amount, and the customer’s card is then charged. There is no need to do a pre-authorization, nor is there a need to capture the transaction afterwards. Filling up a gas tank is a good example of the “pre-authorization” and “sale” working together. Most gas pumps usually do a pre-authorization on your credit card for $100 when you insert your card into the pump. Once your tank is full and you shut the gas pump off, the pump will capture the actual transaction amount and release the frozen $33 back to the credit card. The cardholder will never see pre-authorizations on their statement. They will only see the final charge.